The pilot facility by Swedish company Northvolt, whose CEO Peter Carlsson used to work for Tesla, is the most advanced European initiative to break dependence on imported battery cells. 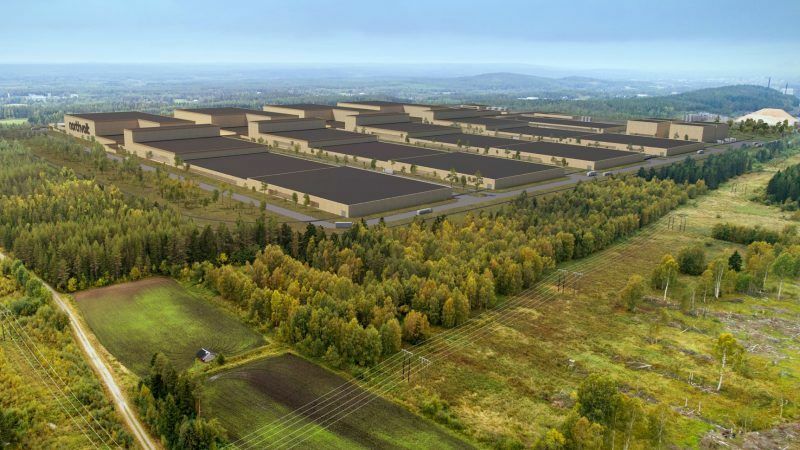 The EIB said the loan will be support a first-of-a-kind demonstration plant in Västerås, Sweden, for the manufacturing of li-ion batteries. The high costs of batteries means electric cars are still only a niche product, but regulatory action to reduce emissions combined with incentives to make electric cars more affordable has spurred significant investment. “The EIB’s board of directors last Tuesday approved €52.5 million in financing alongside the Swedish government for the Northvolt battery production project,” said EIB Vice President Andrew McDowell. The parties will now finalise negotiations and, after signature, Northvolt is expected to begin construction of its demonstration line in the coming months, the Swedish company said in a blog post. “Europe is moving rapidly towards electrification,” said Peter Carlsson, CEO of Northvolt, adding the company’s objective was to build the world’s greenest battery to enable the transition. “With the support from the European Investment Bank and the European Union, we are now one step closer to establishing a competitive European battery manufacturing value chain,” Carlsson said in a statement. European industry is lagging behind in the manufacturing of batteries that power electric vehicles, warned the top official in charge of the European Commission’s department for climate action. Northvolt was founded in 2016 with the aim of building “the world’s greenest battery”, with a minimal carbon footprint and highest ambition for recycling, to enable the European transition to renewable energy. The company aims to build “Europe’s largest battery factory” producing 32 GWh worth of battery capacity annually. The produced batteries are targeted for use in transport, stationary storage, and industrial and consumer applications. Europe’s battery cell demand is projected to reach 200 gigawatt hours by 2025 – a market worth an estimated €250 billion annually, European Commission Vice President Maroš Šefčovič said on Monday. He and others welcomed the Northvolt initiative at the second meeting of an EU initiative to promote cooperation in a race to develop domestic capacity – dubbed the “European Battery Alliance”. 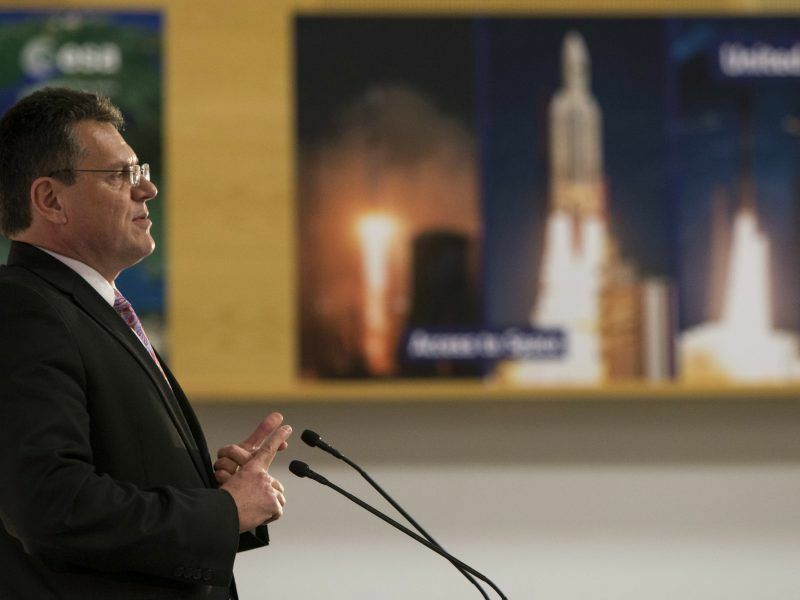 Speaking on Monday, Šefčovič said the objective of the battery alliance would be to deliver ten to twenty “giga-factories which will be competitive and delivering high-quality products to global markets”. 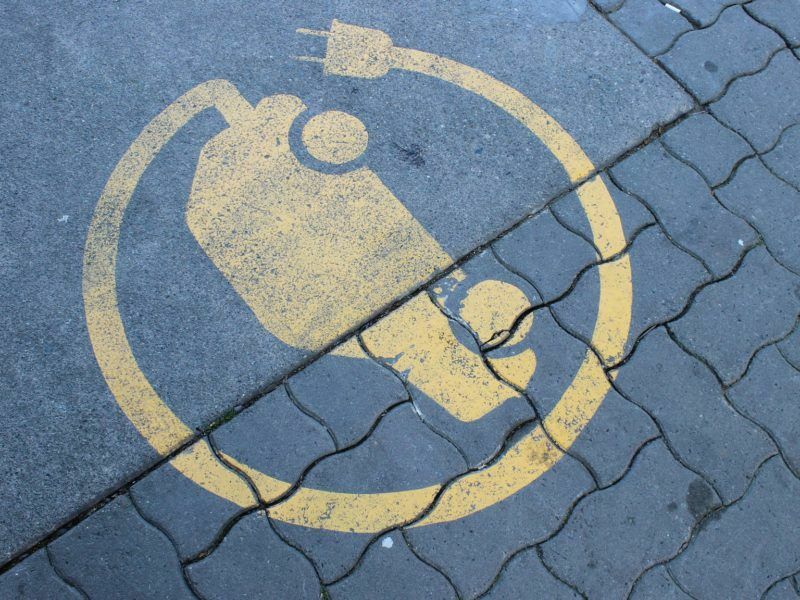 “As central as the combustion engine for e-mobility are cells and batteries; we would be blind, even naive if we would think we can handle the cell and battery technology as a commodity,” the deputy economy minister of automotive powerhouse Germany, Matthias Machnig, said. “It is urgent, we have to take decisions,” he said. Battery packs currently amount to between 30% and 50% of the cost of an electric vehicle, but battery costs are falling amid increasing competition in the sector. The market is dominated by Japanese firms Panasonic and NEC, Korea’s LG and Samsung and China’s BYD and CATL, as well as Tesla.